Nowadays whenever you plan SEO strategy, keywords are going to be less important than they used to – and that is music to the ears of marketers. This new way allows you to build content from wider concepts and use keywords in support. This has led to a collective sigh of relief from anyone who knows the pain of spending hours wading through Google Keyword Planner search terms. But really this shouldn’t come as such a surprise. We are well overdue for ditching those iffy keyword tactics in favour of good content based on solid concepts. So how can you be effective in this brave new world without losing the knack of using the odd keyword as you go? We all remember the days when in order to show up in the ranking, related keywords had to be stuffed into everything whether the resulting article made any sense or not. Google has undermined the value of such tactics over the last few years through better appreciation of what the actual purpose behind a search is. Quick as lightening content marketers have started using a small handful of focus keywords to build articles around while they try to deliver content that has value. Most of us will recognise that building our content around a topic that a reader will care about is the first priority although the truth is that sometimes old habits do tend to die hard. And we need to remember how to do keyword research too. Given the credibility you can lose by employing out-dated tactics, no wonder we have been looking to find a balance between keywords and concepts. And now, at last, that time is here! We have tended to start backwards when planning our new content, instead of starting with a wide look at a topic and then developing it along with some solid research into keywords. Now that marketers are serious about making content valuable for readers, and search engines are serious about recognising relevance, it makes sense that someone looking for something like portable radios should connect to content that they are likely to be interested in, based on what they have browsed and searched for previously. 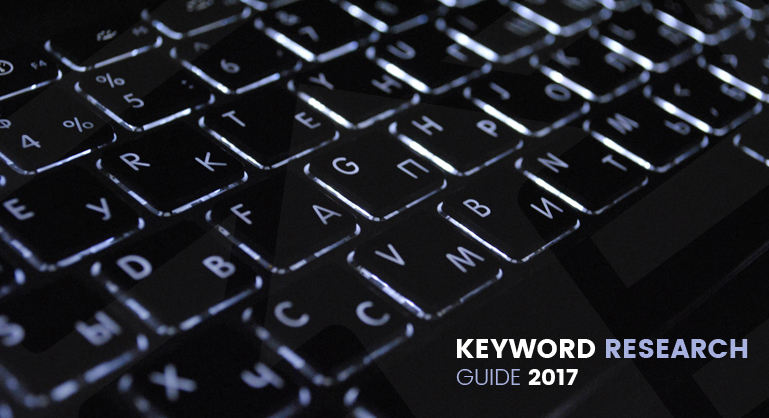 Keywords will still be useful and will help you to organise your content and increase focus for a specific product. They will still be a valuable way to engage people searching for a specific item. In the end, the reader will be the winner when the articles and material you publish is not stuffed with keywords and when you focusing on wider concepts with more relevance. And one thing we do know at our SEO Agency in London is that when the reader wins, then you will win too. Start with a high level topic then work down. Decide exactly what it is you want to talk about, and then go ahead and find out which terms searchers are use and everyone will be a winner.